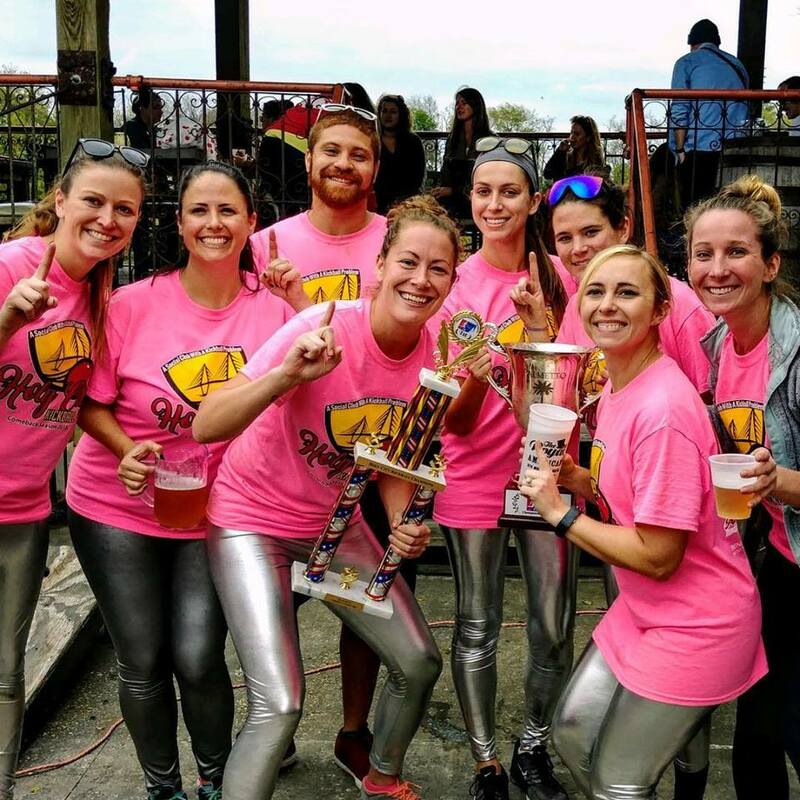 Congrats to our 2018 Comeback Season Champions,Scissor Kicks! 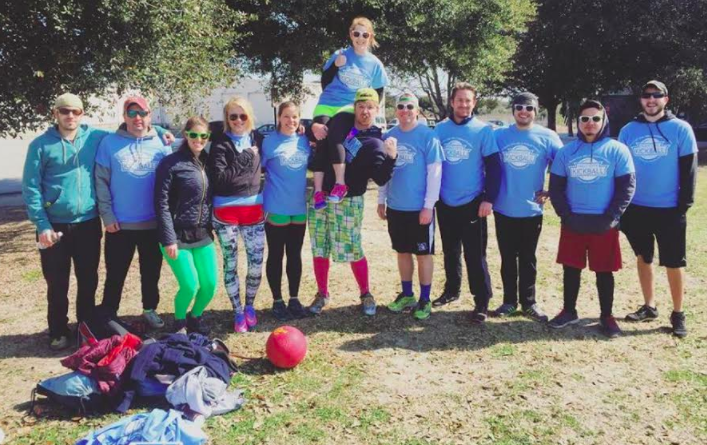 Holy City Kickball was created to bring people people together in Charleston to have a good time. 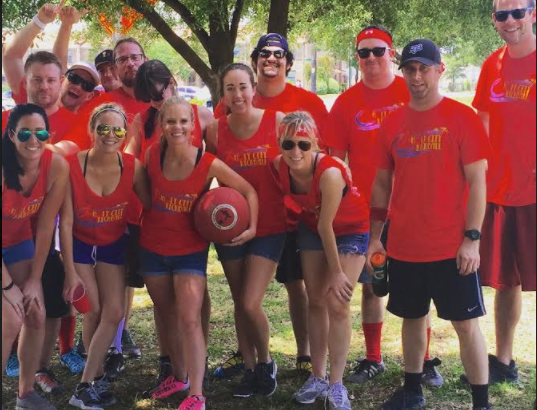 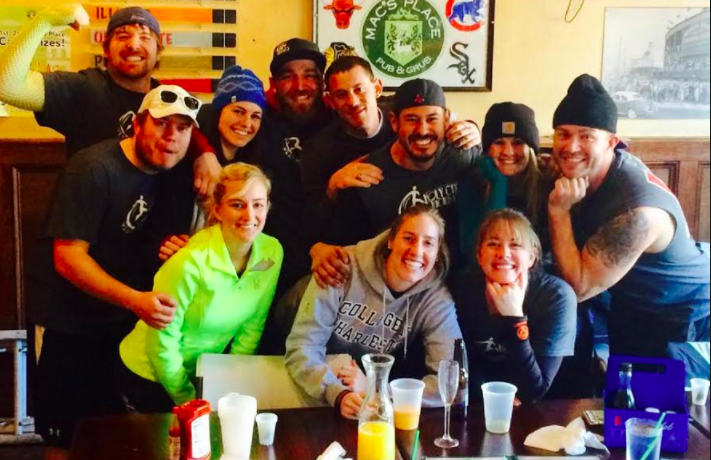 We focus on group events to socialize with other teams and of course kickball! 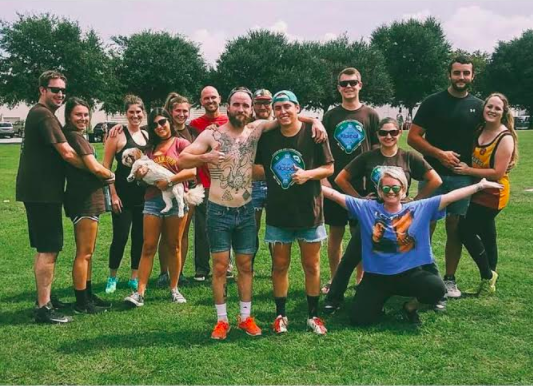 You can find out what's going on by clicking on the social link above.